HalCloud is our specialist Cloud division. 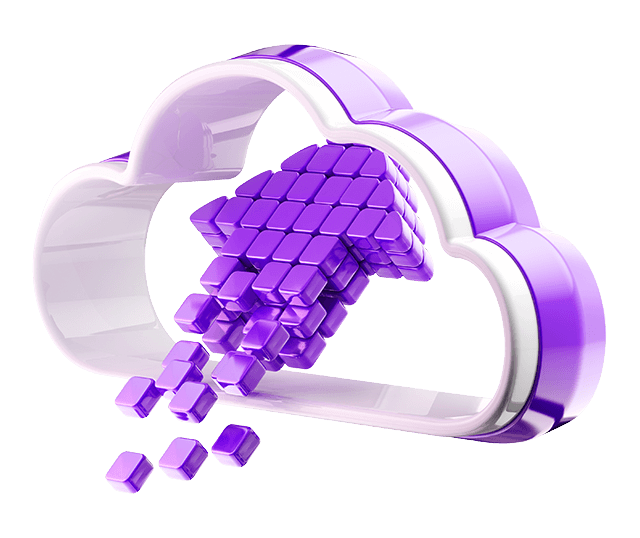 We offer a range of cloud solutions that will be fit for purpose. Whether you need an application hosted, an entire infrastructure, or require a hybrid solution, with our Vendor agnostic approach we will put the right solution forward to you that will deliver beyond expectations.